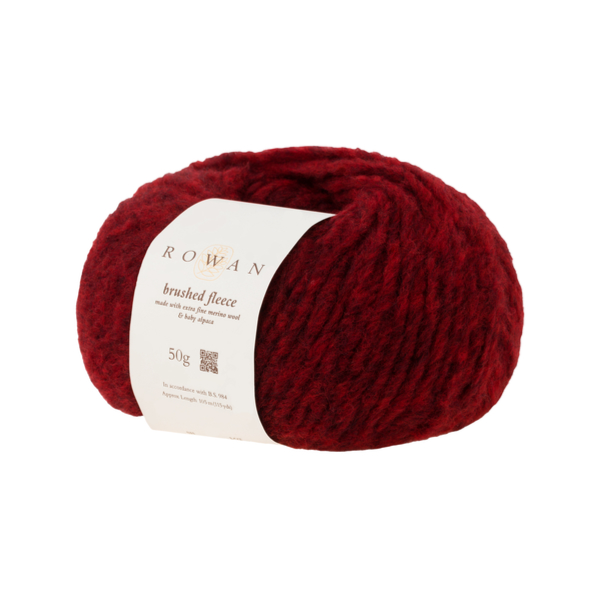 We are a Rowan Flagship Store! 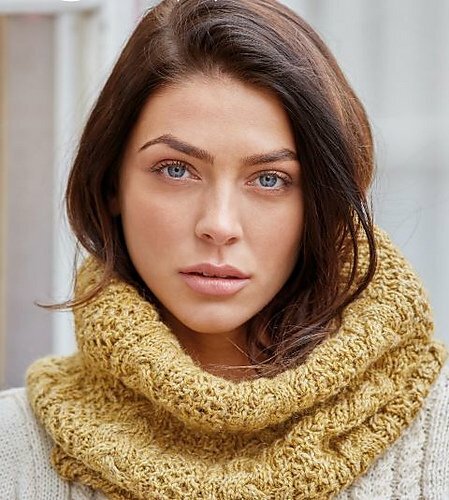 We are an ethically conscious brand, with an emphasis on creating luxury, premium yarns sourced from organic, natural fibres. 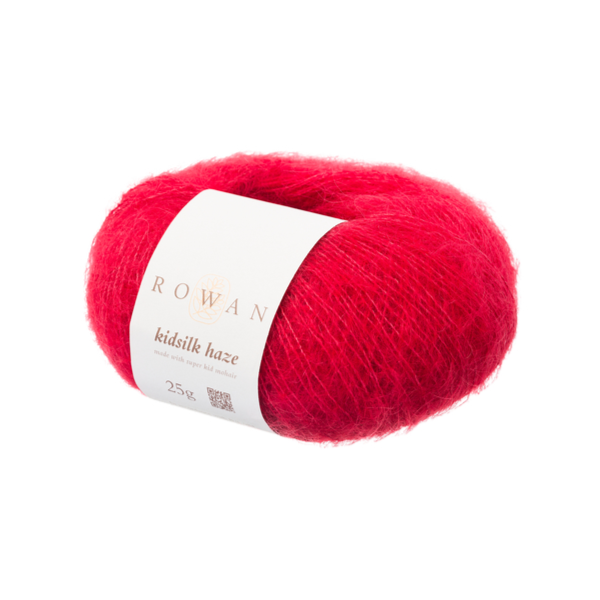 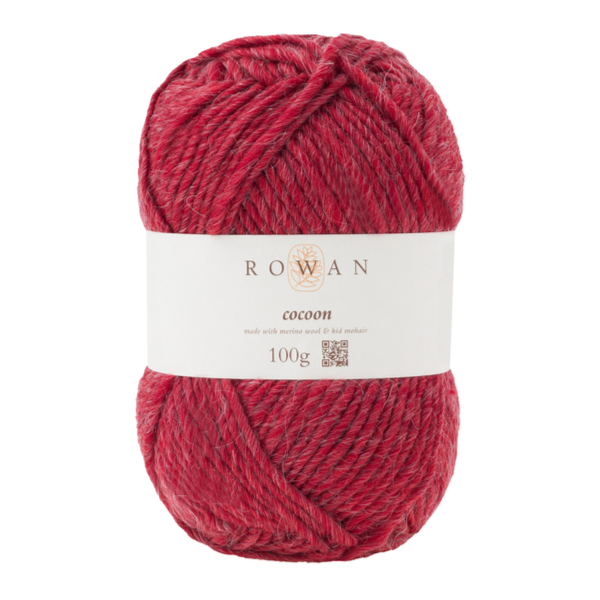 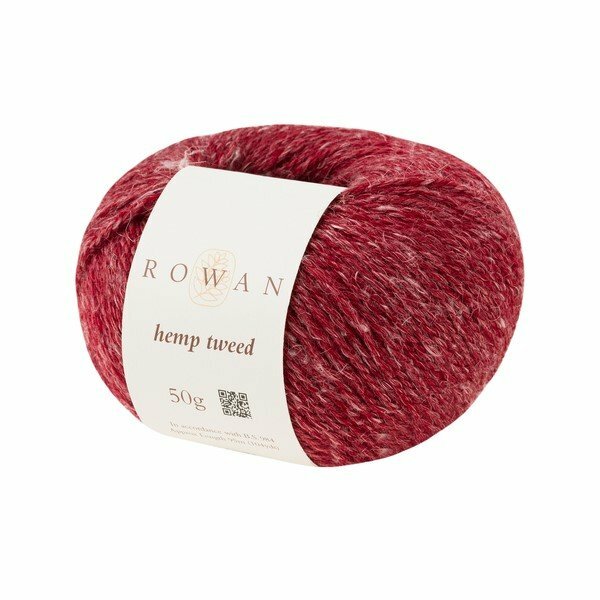 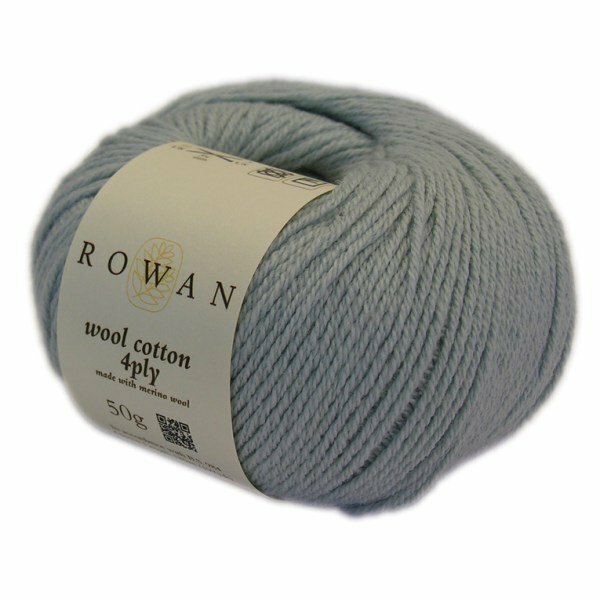 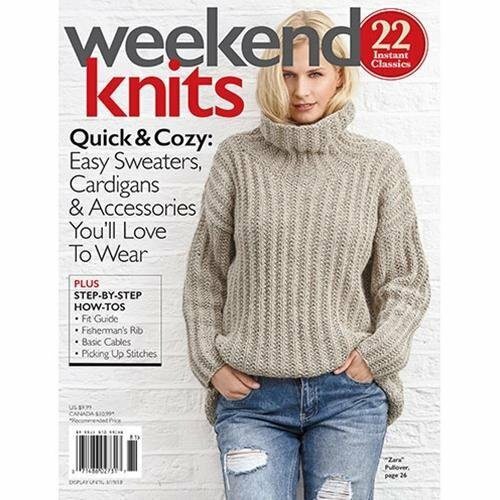 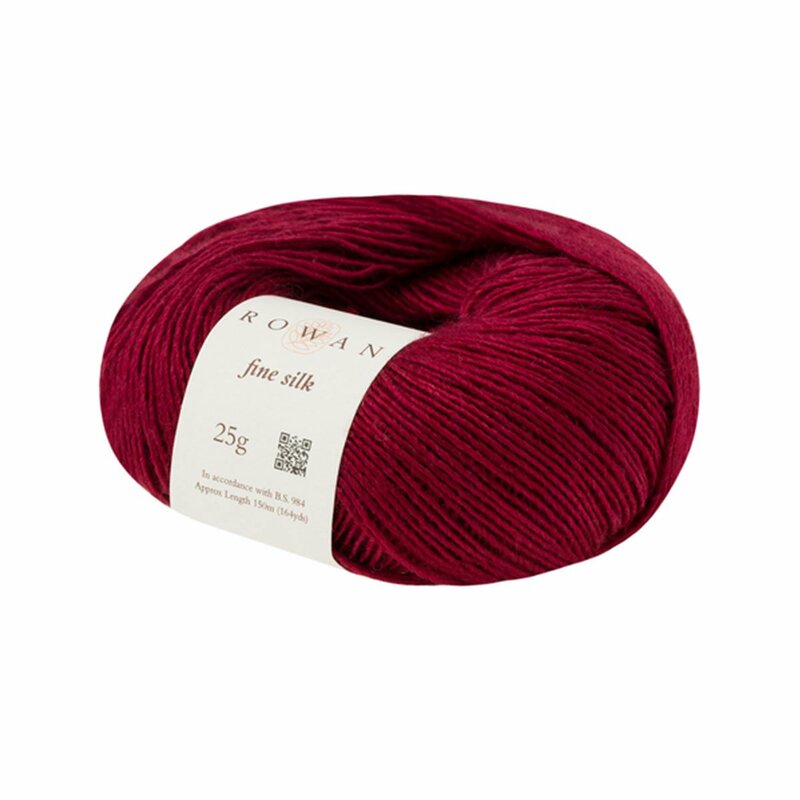 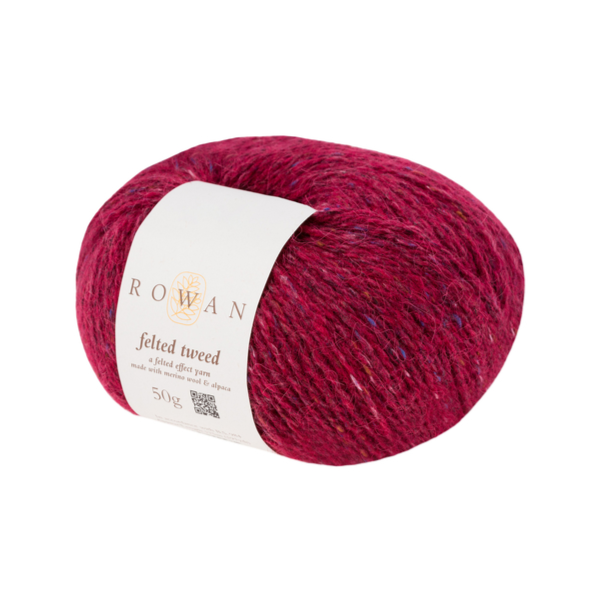 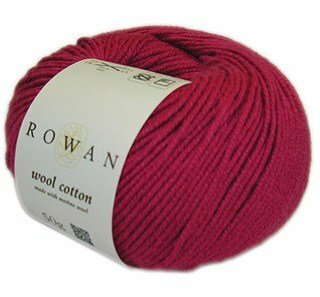 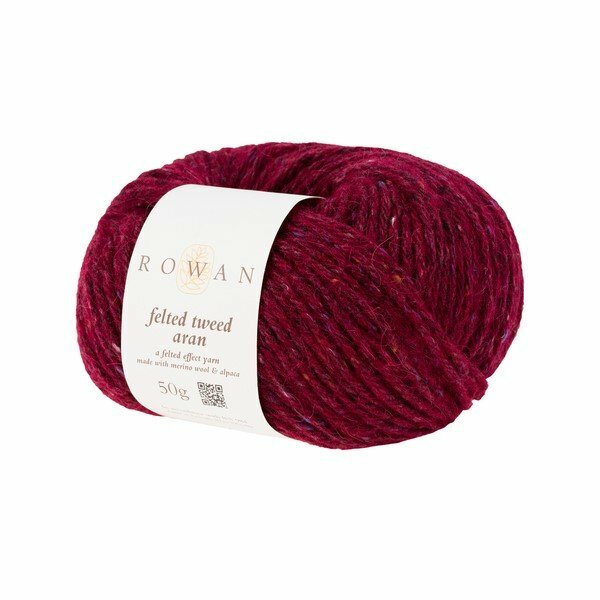 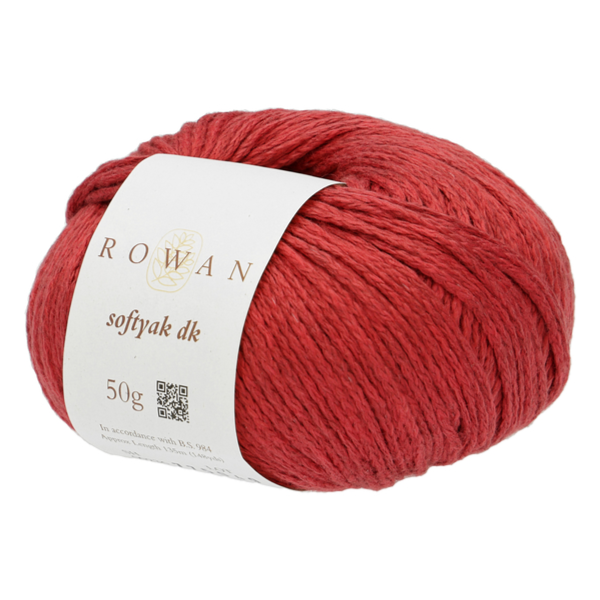 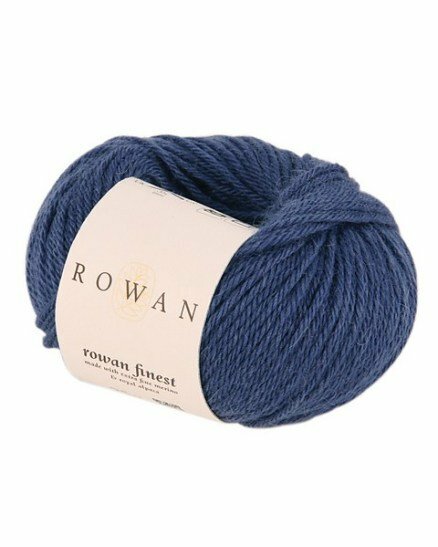 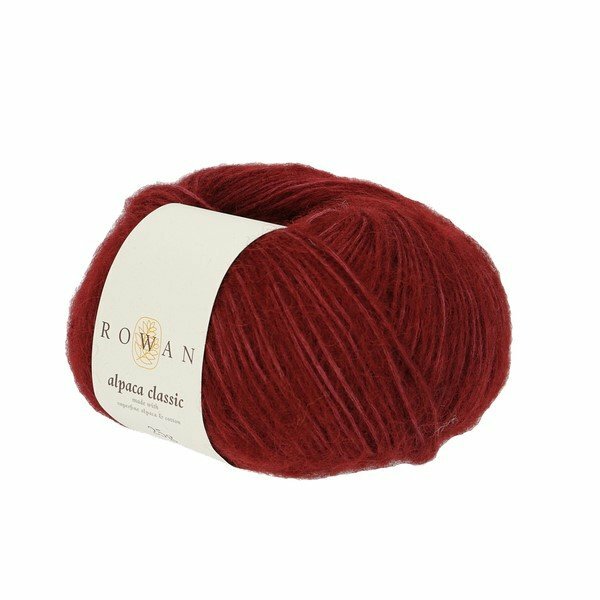 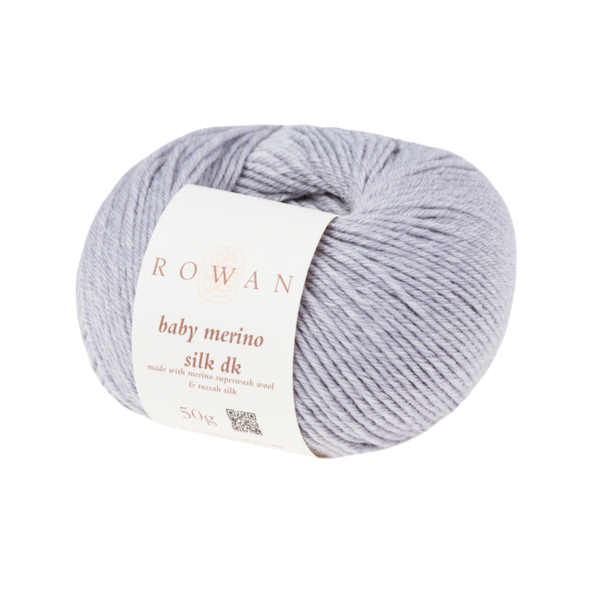 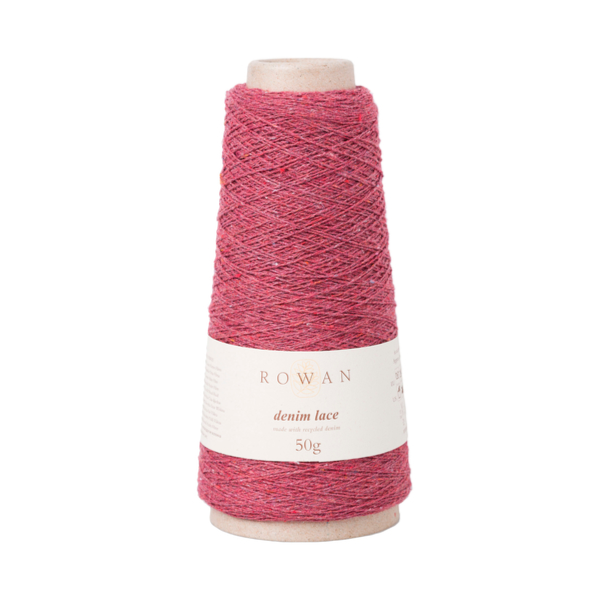 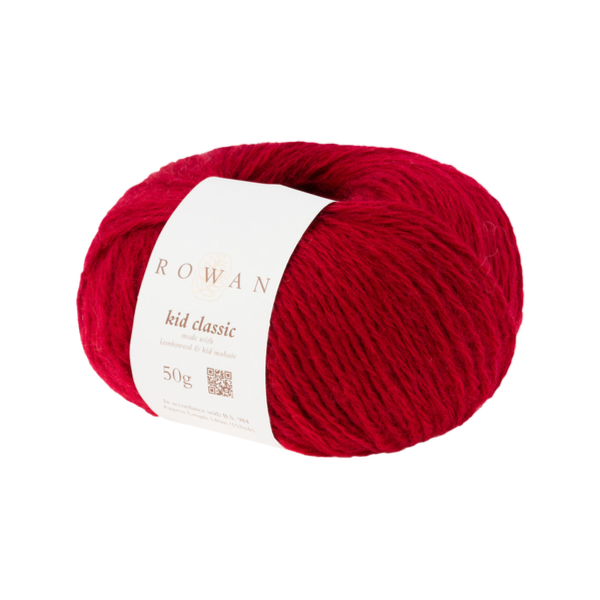 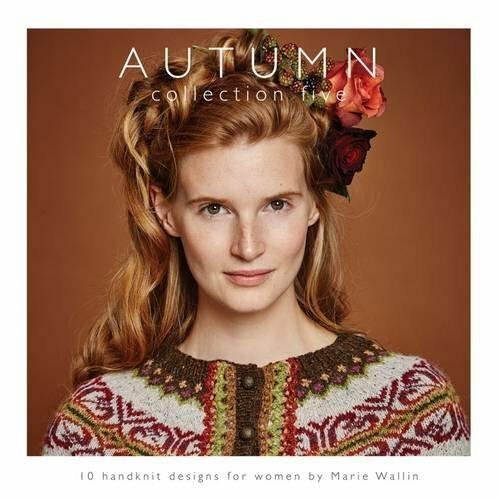 Rowan distributes its products worldwide – yarns, magazines and dedicated yarn brochures are available from independent and national retailers as well as department stores.